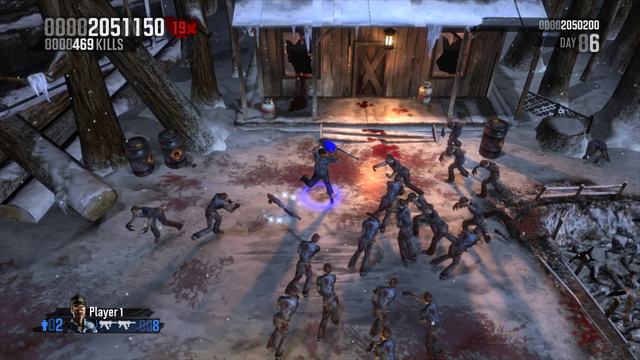 A thumb-stick shooter that allows players to control one of four characters, rescuing survivors and killing hoards of Zombies across 55 tense levels. The game has some amazing graphics, great lighting effects and good looking environments which can also be invariably used to kill zombies. Playing by yourself is fun, but the game really shines playing online coop with up to 3 friends. Playing the main mode unlocks several side modes like chainsaws only, turbo mode(double speed) and nightmare mode, adding a bit of spice to the otherwise repetitive gameplay.